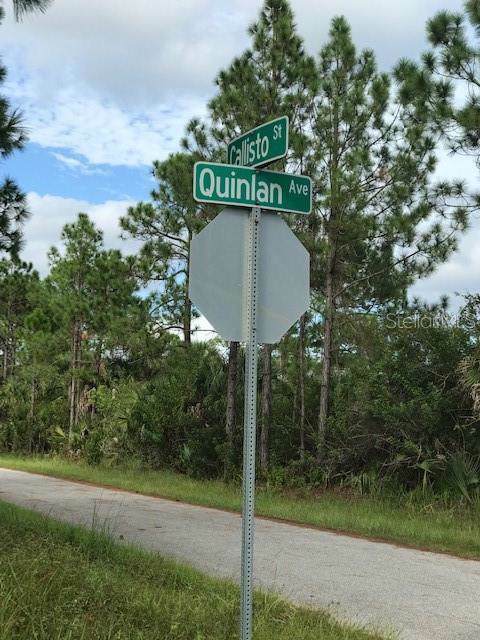 BEAUTIFUL CORNER LOT IN THE RIVERFRONT GULF COVE COMMUNITY. NOT IN A FLOOD ZONE! 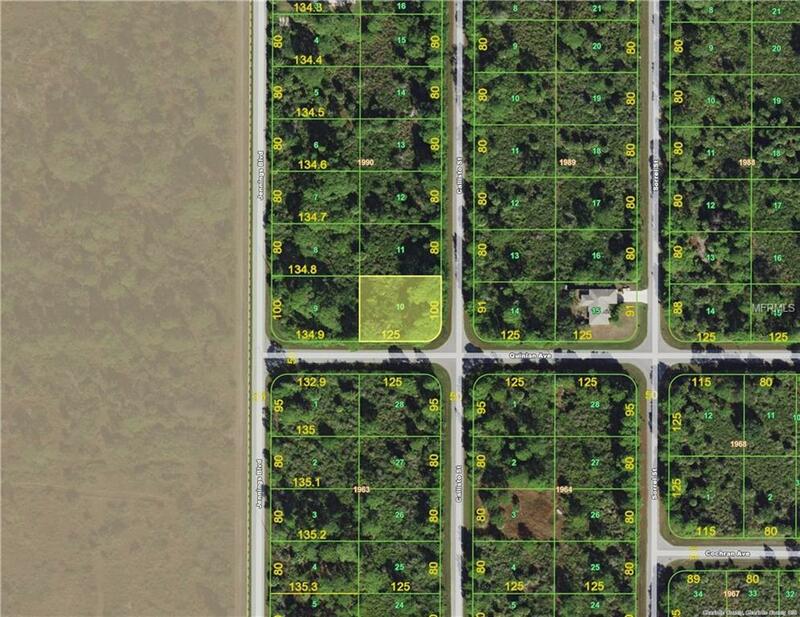 THIS PROPERTY IS CLOSE TO THE MYAKKA STATE FOREST. 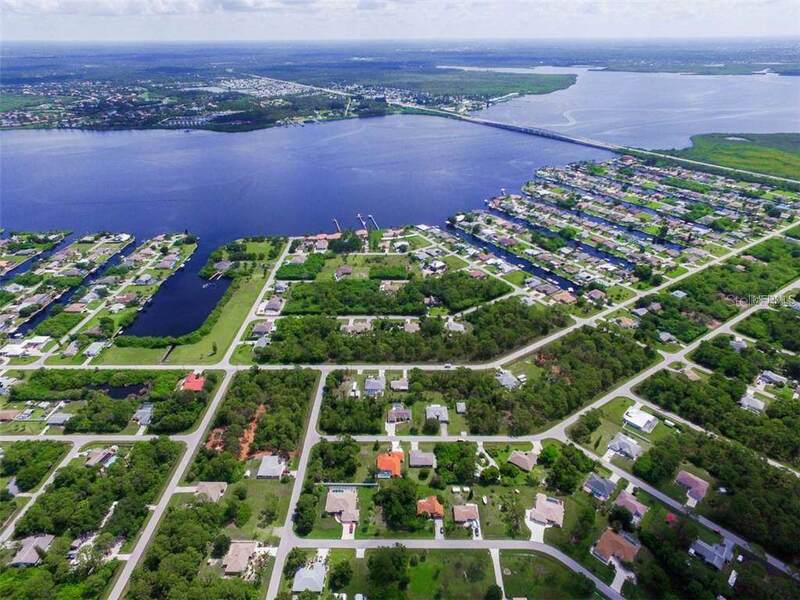 GULF COVE IS LOCATED CENTRALLY TO PORT CHARLOTTE, PUNTA GORDA AND ENGLEWOOD. 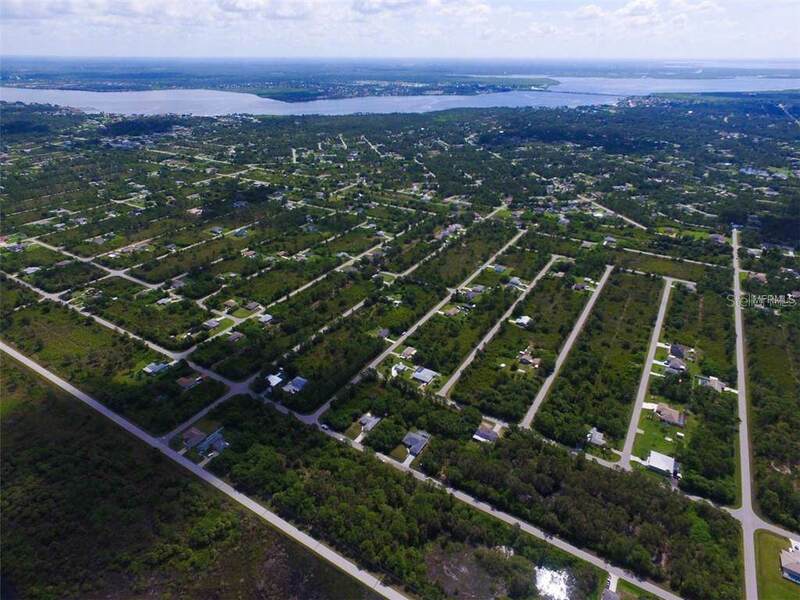 YOU HAVE A SHORT DRIVE TO GULF BEACHES, GOLFING, SHOPPING AND WORLD CLASS FISHING. MEMBERSHIP IS VOLUNTARY IN THE HOA. THE TIME IS RIGHT NOW TO BUILD YOUR FLORIDA DREAM HOME! !